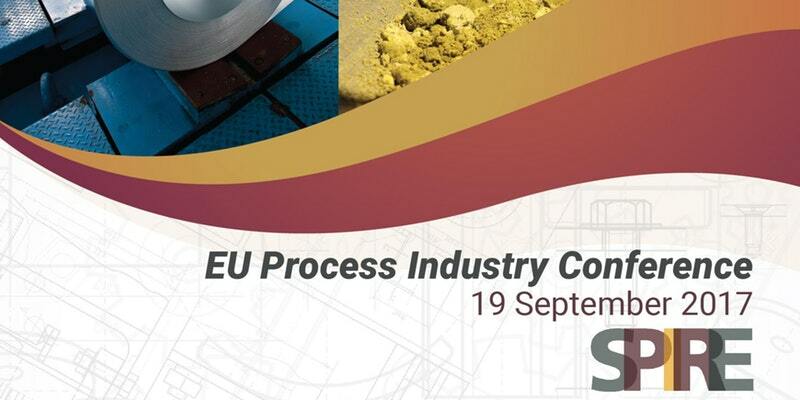 SPIRE will host the EU Process Industry Conference in Brussels on the 19th September. This event will bring together all SPIRE projects with the aim of reviewing different solutions that are being explored to achieve a more competitive European Industry in the near future. 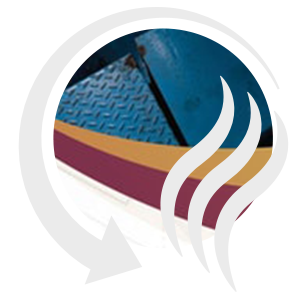 FReSMe project will be presented in the session dedicated to Valorisation of different energy sources. The mission of SPIRE is to ensure the development of enabling technologies and best practices along all the stages of large scale existing value chain productions that will contribute to a resource efficient process industry.